BRUNNSGATAN, Stockholm -- Ukraine got a much-needed victory in international arbitration court this week, after the Arbitration Institute of the Stockholm Chamber of Commerce ruled that Ukraine’s state-owned gas company Naftogaz had the right to re-export Gazprom supplies. 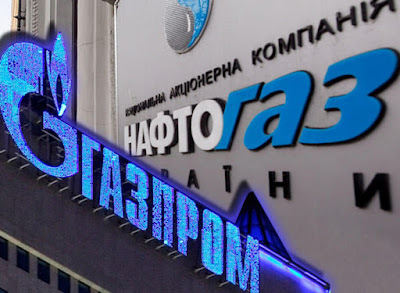 The court also shot down Gazprom’s “take-or-pay” contracts, which require customers to pay for certain amounts of natural gas, regardless of whether or not that gas is actually delivered. Should future arbitration rulings go against Gazprom, it would — in addition to potentially hefty monetary losses — be left with a precedent that would hurt its negotiating power in key markets. This is only the first in a series of rulings, however, and the stakes going forward are high. 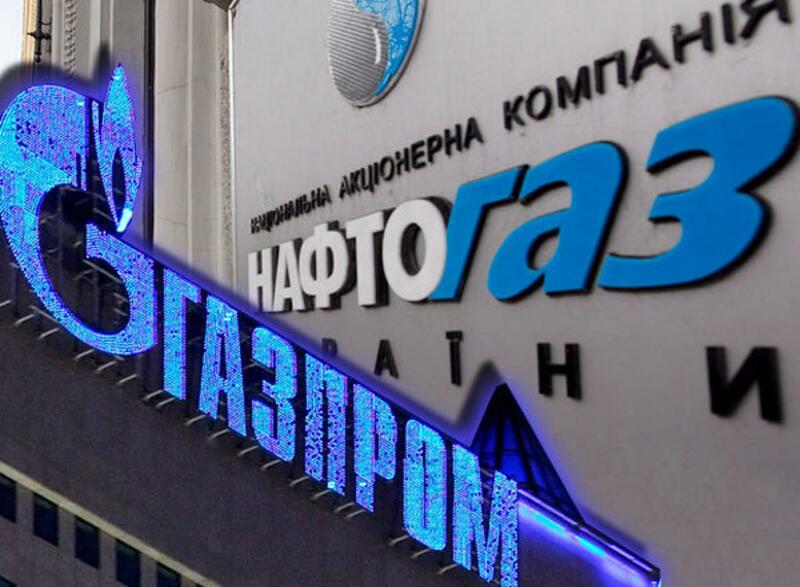 Next up, the court will look at disputes over transit contracts between the two state-owned gas companies, and a ruling in Gazprom’s favor could bankrupt Naftogaz. To the extent that this can set a lasting precedent for Gazprom’s future contracts in Europe, this decision represents a big step forward for European energy security. But don’t be fooled — Gazprom isn’t exactly on the ropes. The Russian company is moving ahead with a plan to double the capacity of its Nord Stream pipeline, a move that would allow its European exports to bypass Ukraine and deprive Kiev of valuable transit fees. Meanwhile, its exports to Europe rose 15 percent in Q1 over last year’s volumes, and Gazprom’s revenues jumped 4.4 percent over that same time period. Gazprom’s contracts with its customers may not be as lopsided as they have been going forward, but its position in Europe is still strong, and Ukraine’s outlook remains bleak.